I am 5 lbs from ULTIMATE SUPER GOAL WEIGHT. I haven’t been here in about 20 years. 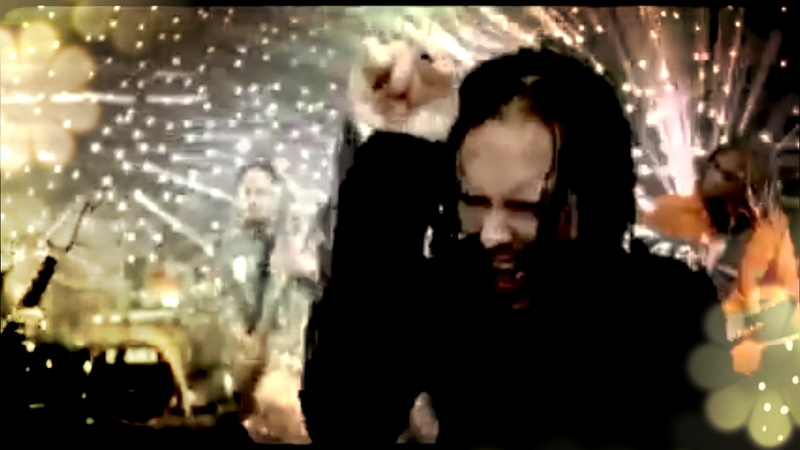 When Korn was a new, kickass band and mosh pits were “slam dancing”. When I get to the goal, I will share my secret but I fear too much crowing will cause a dreaded plateau. I know I cannot drink tomorrow on 4th of July. I can have fun without it but holding a glass of wine seems to make others comfortable. I can do that. Hang on until minute 3.